Intro … Last Sunday we concluded our nearly year-long examination of the ‘Sermon on the Mount’. I believe that for many of us, it was a transformational study. 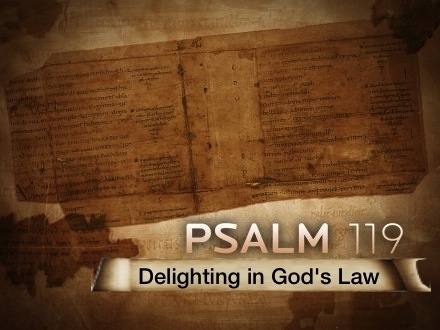 For the first time many of us, I believe, came to understand that God’s Law is not all bad – that God’s Law is not something for us to ‘get out from under’ as fast as we can.